Most people harvest their medicinal roots in the fall, as this is when the roots are the strongest and have the most healing properties, but if you want those fall roots, you need to plant in the spring. The Ancient Chinese have made harvesting medicinal roots an art form and taught us how to use these roots for healing purposes. Dandelion has many health benefits in addition to their common medicinal uses. Dandelion root works well for the treatment of infections, loss of appetite, upset tummies, and even for fighting cancer. Valerian is most often used for relaxation, insomnia, as well as stopping anxiety. Burdock root has been well known for fighting cancer, treating sores and abscesses, and treating almost any type of skin condition since the 18th century. Echinacea is well-known by many of its immune boosting properties. 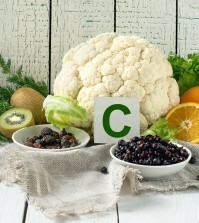 It can also really help during the early stages of flu or colds. Harvesting roots correctly is important if you want them to work for whatever health issue you plan to use them for later on. 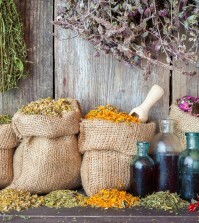 Keep reading and find out how you can harvest, dry, and store these valuable medicinal roots. If you have ever tried to dig up a dandelion from your yard, you know that they have roots that just don’t seem to have any end to them! It’s easier to dig them up in a soft garden or dirt bed rather than out of your lawn, but if that’s where they are, then so be it! Pull the dandelion by gripping it as close to the ground as possible and pull. You can also use a small tool called a weed puller and you might find that the root comes out completely and with little effort on your part. Once harvested, scrub the root gently with water to remove all the dirt. An old toothbrush or soft vegetable brush works well. You can use the root fresh, if you like, or for long term storage, chop into smaller pieces and dry in your dehydrator. Store in an airtight container until you are ready to use them. Keep them out of direct sunlight. Dandelion root is a known liver cleanser and can help stop inflammation in the body. You can make a tincture with the dried root by covering it with some vodka in an airtight jar and allow it to sit for 6 weeks. Shake it once per day. Stain out the dried root, and store this in a tightly sealed glass container. You can make tea simply by pouring hot water over the root and allowing to steep for 10 to 15 minutes. Note: If you have ulcers, gallstones, or bowel problems, you should avoid dandelion. You can grow valerian in your garden very easily. In fact, valerian is a perennial plant, which means that it will re-seed itself every year. Plant once and forget about it! How easy is that? If you harvest from the wild, then please do so responsibly and respectfully. Pull valerian root like you would dandelion. Scrub it clean with a soft brush. Dry in the same manner as dandelion root. You can use valerian as either a tincture or tea exactly as you do with dandelion. Most people make a tea in the evenings to ensure an anxiety free deep sleep. If you make a tincture, you can put just a couple of drops under your tongue. 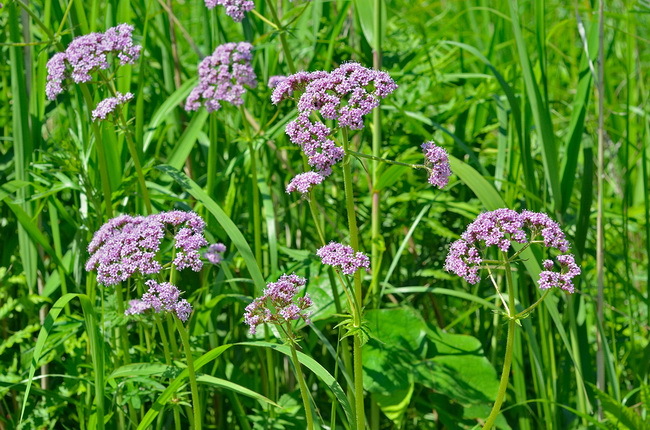 Note: Pregnant and breastfeeding women should avoid valerian use.